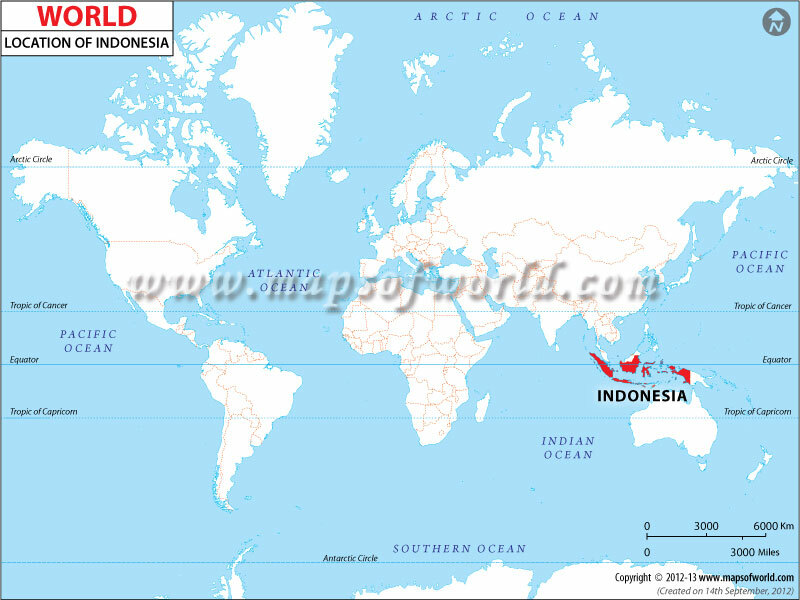 Here's the information for Indonesia for The Best TEFL Jobs in the World. You might also want to look at The Best TEFL Jobs With Worldwide Employers. Binus International School Simprug: They pay around the $2500 mark. They claim you must be a certified teacher, but it's not always required. I've heard people have been told to get a forged degree certificate and they'd give them a job. Binus University: They pay $2000 and up. They ask for an MA, but you might still get a job even if you don't have one. JIKS (Jakarta Korean International School): They pay up to US$3000 and allegedly require a BA. Tzu Chi School: They pay around $2200 plus housing.